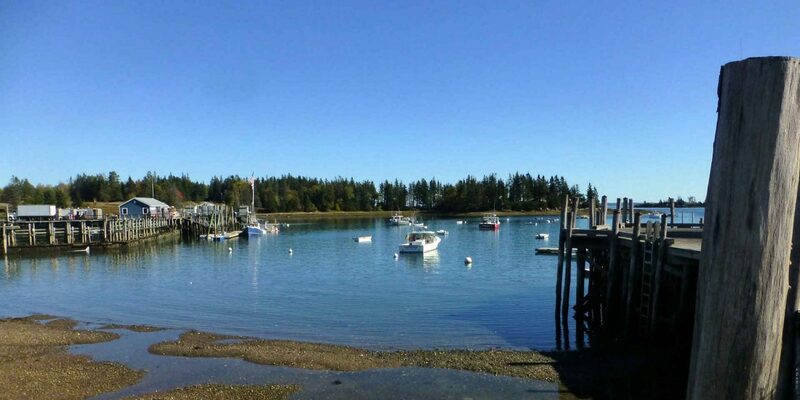 Ever wondered why Maine’s motto is, “Maine: The Way Life Should Be”? Just go to a beach in Maine and you’ll see exactly why. Sure, the ocean water may be chilly, but Maine has some of the prettiest, cleanest and most family-friendly beaches we’ve encountered with kids. 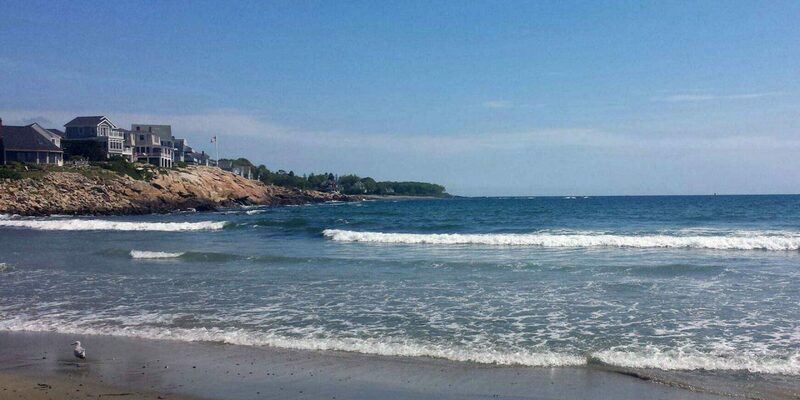 Choose one of these family beaches in Maine for your next family getaway. Say "Maine," and many families will mention Ogunquit Beach, named one the 10 Best Beaches for Families in 2015. The coastal beach draws families summer after summer with powder-soft sand, perfect waves and even better weather. From the beach, families can easily walk to the Ogunquit River to enjoy its calmer waters and crabbing opportunities -- bring a bucket. 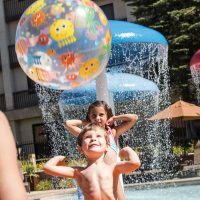 Other area activities include professional shows at the Ogunquit Playhouse, walks along the 1.5-mile-long Marginal Way (overlooking the ocean) and downtown Ogunquit for good eats and kid-friendly shopping that includes C&S Toy Chest and Harbor Candy Shop. You'll find plenty of vacation rentals and hotels nearby, too. Another family favorite -- named to our list of the 10 Best Beaches for Families in 2014 -- Short Sands Beach attracts families with its ease of access to accommodations, including the newly renovated Cliff House Maine; downtown shopping and dining; and family-friendly attractions such as York Wild Kingdom Zoo and Fun Park and Nubble Light. The beach itself is small (hence the name), but it's a lovely beach for families, especially those with young children. 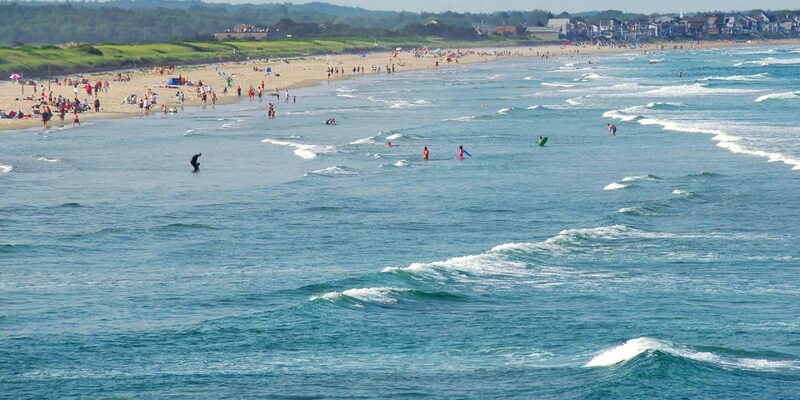 On the other side of York, you'll find Long Sand Beach (bigger, but not as good for beach bums), and within a 10-minute drive, you can be at Ogunquit Beach. 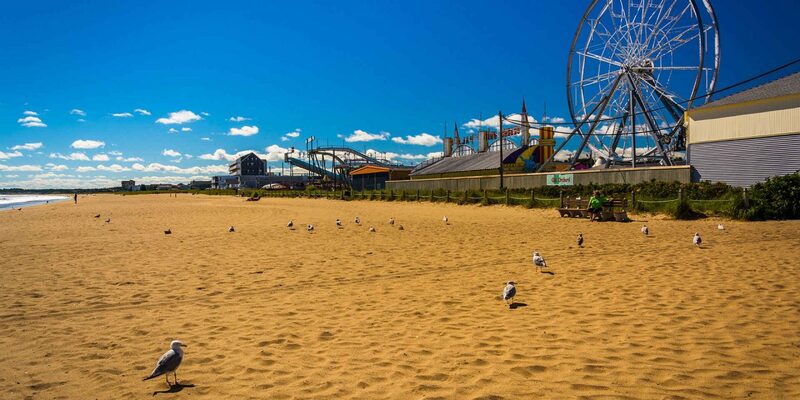 Old Orchard Beach is the only beach in New England with a bona fide amusement park! Palace Playland offers classic amusements such as a Ferris wheel and carousel, plus modern-day thrills that include two roller coasters. Arcade games, delicious eats, fireworks and concerts round out the fun for families at Old Orchard Beach. The beach itself stretches 7 miles, and restrooms and showers are available. Rent a vacation home, book a cheap hotel or go camping for overnight accommodations. After you've made your way to the top of Cadillac Mountain for the best views imaginable, make your way back down to Sand Beach. 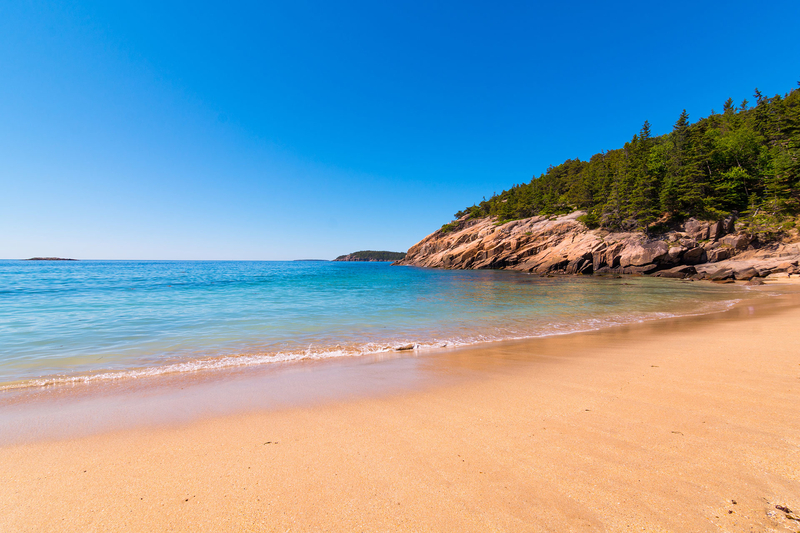 A quiet beach within Acadia National Park, it's the perfect place to spend an afternoon (despite the frigid water). Restrooms and showers are available nearby, as is parking. Note that you'll need to walk up and down a series of steps to access the beach. We love this beach so much that we're almost hesitant to share our "secret." 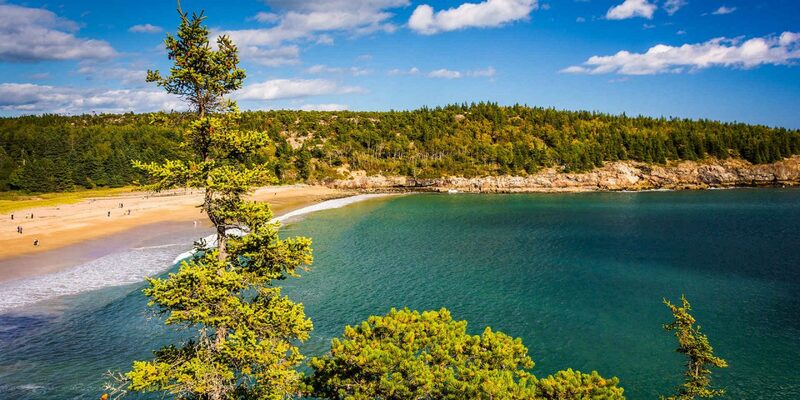 Birch Point Beach State Park is a truly hidden gem in Owls Head, Maine. The beautifully secluded beach is located down a dirt road, amidst adorable vacation rentals -- both by the beach and in the woods. You won't find restrooms, showers or concessions at this beach -- that's how secluded it is. Here, it's all about the quiet, with clay-like sand that's perfect for building moats. Nearby, check out Owls Head Lighthouse, Owls Head Transportation Museum or, for parents, Breakwater Vineyards. If you want to stay in a hotel, look in nearby Rockland and Camden.